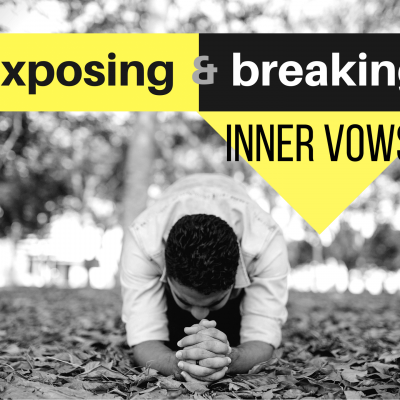 View cart “Exposing and Breaking Inner Vows” has been added to your cart. Would You Like To Add A Donation To This Order? Breaking Jezebel Assignments & Alignments: This Is War!